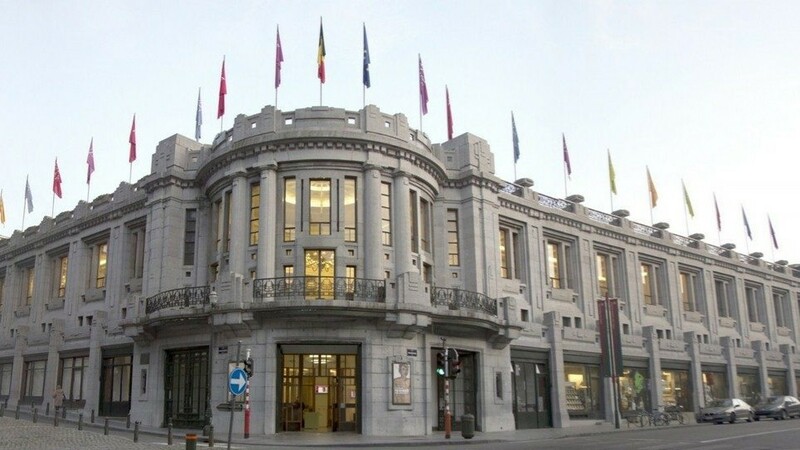 Please note: the conferral will take place during an academic session at BOZAR in Brussels and is only accessible by personal invitation and after subscription. Since a number of years, development cooperation has been high on the Flemish universities’ agenda. To demonstrate this shared commitment, on 15 May 2019, the five Flemish universities will each award an honorary degree to a person who has made an extraordinary contribution to the field of university cooperation for development. 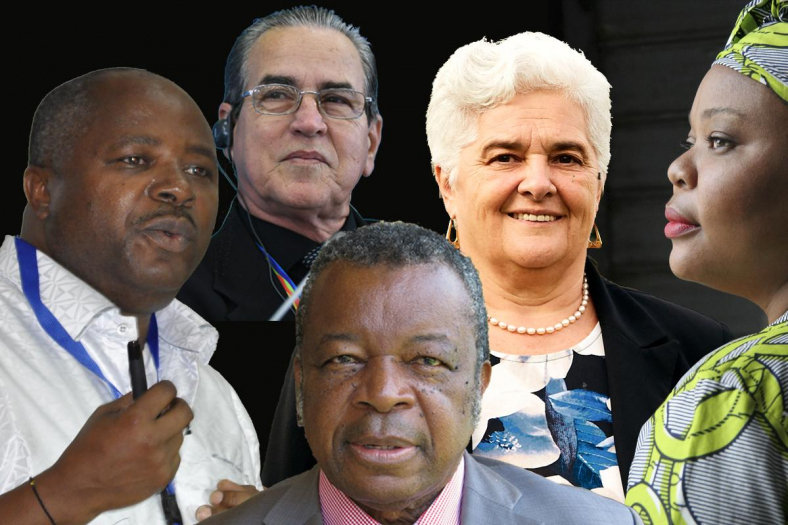 Academics from Brazil, Cuba, Liberia and DR Congo will be the guests of honour at the Brussels BOZAR on 15 May 2019, when the five Flemish rectors will award honorary degrees for university cooperation for development on behalf of their universities in the first joint ceremony of its kind. 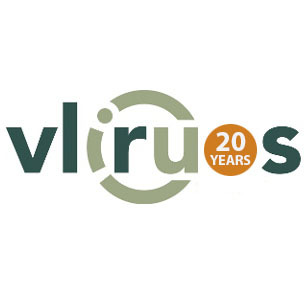 The academic session is being organised by VLIR-UOS, the department for university cooperation for development from the Flemish Interuniversity Council, which is celebrating its twentieth anniversary this academic year. VLIR-UOS is the platform through which Flemish higher education stakeholders have been working together on university cooperation for development since 1998. Funded by the federal government, the organisation is the main sponsor of cooperation projects between academics from Flanders and the South, as well as of scholarships for students and professionals from both Flanders and the South. The nominees come from four different countries on three different continents. The rector of each awarding university will act as the promoter of the award. Hasselt University has chosen to honour Clarice Garcia Borges Demétrio (Brazil). Having gained worldwide recognition as an expert in biometrics, she has taught at dozens of universities all over the world. She has also invited many top international researchers to Brazil and ensured that dozens of young Brazilian scientists have found positions at leading institutions in the West. The VUB’s honorary degree goes to José Ramón Saborido Loidi (Cuba). He was rector of the Universidad Central de Las Villas (UCLV) for many years, and is now the country’s minister of higher education. Since 1998, the VUB and the other Flemish universities have been working closely together with Cuban higher education institutions. Saborido Loidi has always been an enthusiastic supporter of this collaboration – not only with his own UCLV but with other Cuban universities as well. Ghent University will award an honorary degree to Leymah Roberta Gbowee (Liberia). Having contributed to the end of the civil war that ravaged her country, she was awarded the Nobel Peace Prize in 2011 together with Ellen Johnson Sirleaf. 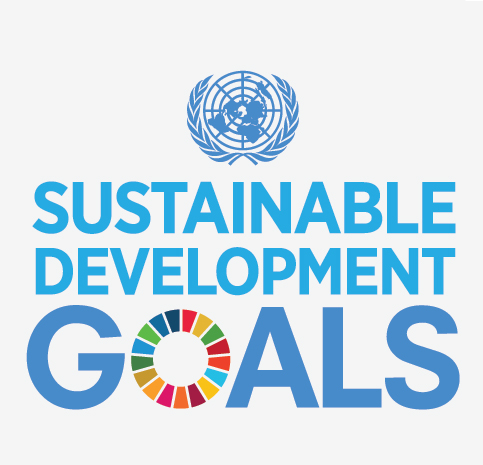 Since then, Gbowee has been committed to promoting peace and women's rights worldwide, among others as an United Nations ambassador for the Sustainable Development Goals. Through her own foundation, she grants scholarships to girls and young women, emphasising the importance of education in development. She currently leads the Women, Peace and Security programme at Columbia University (USA). Nteranya Sanginga (DR Congo) will become KU Leuven’s new honorary doctor. As Director-General of the International Institute for Tropical Agriculture (IITA), he is committed to supporting small farmers in Africa by encouraging the use of new technologies to improve their quality of life. His work has already generated impressive results as to poverty reduction and food safety. UAntwerp’s honorary degree will shine the spotlight on Jean-Jacques Muyembe Tamfun (DR Congo), director of the Institut National de Recherche Biomédicale and a professor at the University of Kinshasa. Muyembe Tamfun is a very active Congolese academic. In 1977 he was involved in the investigation of the first Ebola outbreak. Now, forty years later, he has become an absolute authority on infectious diseases.